A balanced approach to money that honors your family’s priorities, helps you create prosperity, and puts fun back in the budget! Join the tribe! As a Welcome Gift, you’ll receive my “Make more room for money” program. Click the button to start. I just need to start! Let's turn you into the Financial SuperMom you truly are! This is the ultimate Tool-kit curated with only the best-of-the-best strategies for getting the most organization and enjoyment out of your money. Included are the most effective strategies for your Needs, Goals, Wants, plus I show you how to design a budget system that automatically works for you. Need some Expert eyes on your money systems and goals? Let's get together for a 30 minute Working Session on a live video call. 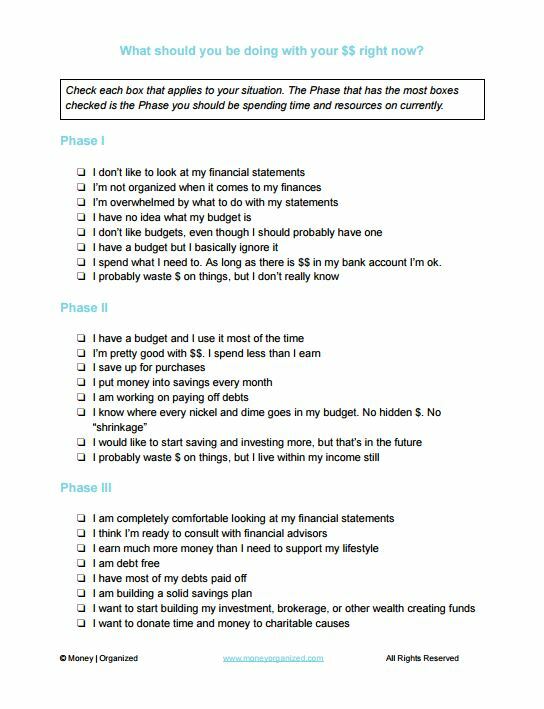 I build out a template budget based on your real numbers, calculate your spending percentages, and map out your Income Statement, Balance Sheet, and Money Flow; all before the call starts. BOOM! It's all included. No strings attached. 5 days of clearing out what's holding you back. It's all about growing Wealth from the Inside Out. You'll receive 5 daily email lessons with 1 simple to-do that can be accomplished in 15 minutes or less. All to begin your journey to prosperity.